Mila Popova is a fairly new techno producer from Moscow. "Black Orbit", a pounding and minimalistic four-track EP is her latest output. An EP where each cut possesses an individual character and style while keeping the overall signature sound that defines Despoin. Rich stabs and huge ambience add up for a big room techno track in "Dangerous". A track high in momentum, appropriate for pushing the crowd on peak-time moments. A pounding groove is the strongest aspect of "Deep Water", where a fairly minimalistic array of elements convey the audience into a profound hypnotic state. 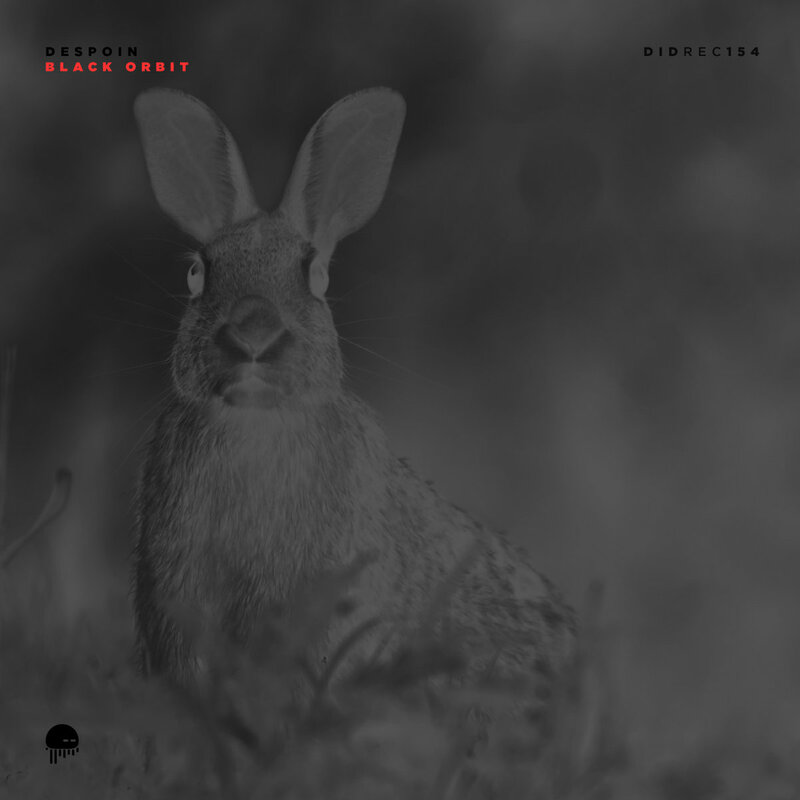 "Black Orbit" sounds very similar to the previous "Deep Water", but the producer has rewritten the arrangement into an epic conflict-resolution derangement. Massive breakdowns featuring enormous synthetic ambiences have been realized. Despoin chooses to close the release with "Kinematics". A track whose main elements are a lush stab-action paired with a laid-back groove, aimed for after-hours use.